The new A105 will make its official debut at the Cannes Yachting Festival 2018 (11-16 September). 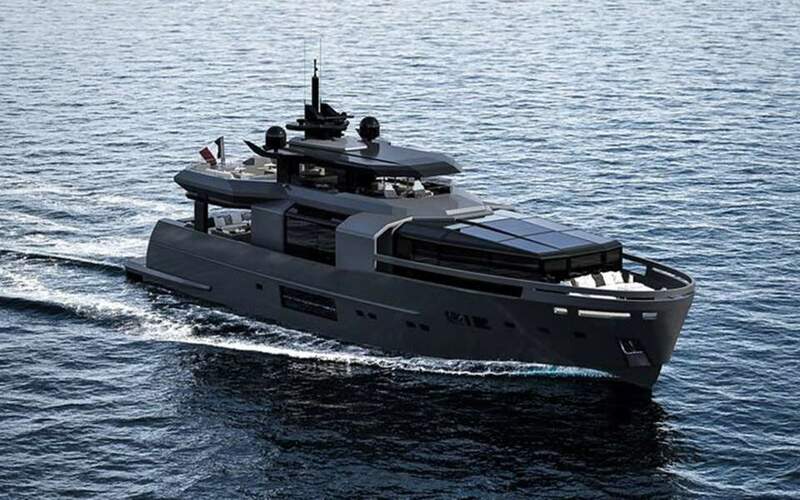 Arcadia Yachts' core vision in the development of its models has always been to start with the owner and the use they intend to make of the boat, and then craft the latter to give form and substance to the client’s ideas and wishes. There is no doubt that this idea underpins the success of the A105 project developed by the yard in collaboration with the Milan-based Hot Lab studio. A design so flexible that it can be adapted to the very diverse requests from the owner. The A105’s chiselled masculine lines are one of the yard’s trademarks but here have been reinterpreted to raise the communal guest and al fresco areas – the very heart and soul of every Arcadia – to new heights. The result is that contact with nature and the surrounding world is intensified yet also respected thanks to large apertures which reduce the need for air-conditioning, solar panels integrated into the superstructure, and the extensive use of cutting-edge highly efficient thermal insulating glass. Creating a sense of conviviality and chilled-out relaxation aboard remains one of Arcadia’s core values. The aft deck aboard the A105 can comfortably seat up to 10 people for a formal dinner, while the lounge area has space for a further 12 guests. 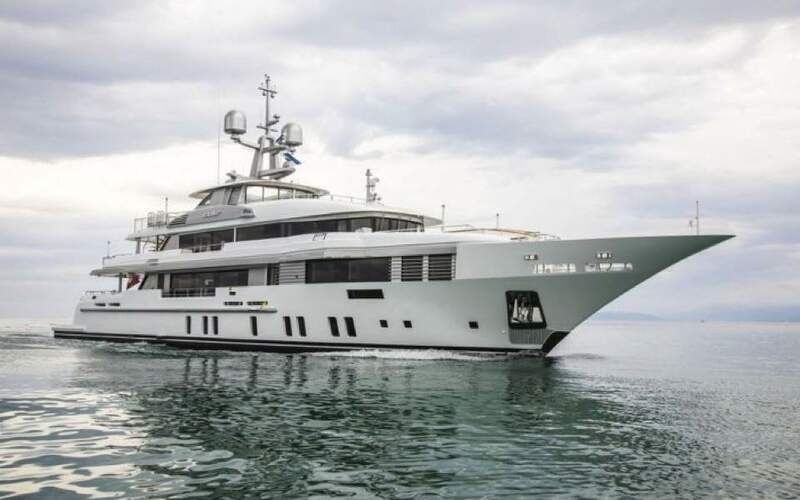 The latter can also convert to a further dining area offering the owner the possibility to having more than 20 people aboard to dine at once. This same principle was applied to the concept for the upper deck as a whole. Here both interior and exterior spaces are cleverly mixed to create a further spectacular relaxation area. Offering just under 30 square metres of space, the convertible sky lounge can be used 365 days a year and opens aft towards the sun lounge which, at 35 square metres, doesn’t just provide owners with a further convivial area with direct sea contact but also shelters the whole of the aft deck. To satisfy any and all of owners’ requirements, Arcadia has also created a variety of different interior layout options at the design stage that play with the inside-outdoor ethic. Currently over 50 combinations on the design have been developed to showcase just how flexible this craft is and to help clients select the solutions that best mirror their own wishes.